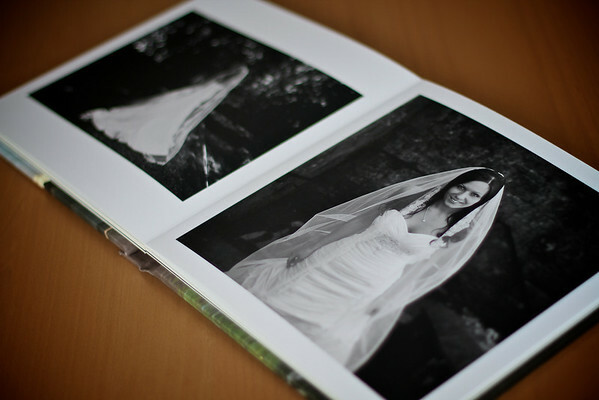 I always keep photography and album pricing separate to give you flexibility. This is based on experience - people are often rushed into choosing albums they aren't quite happy with or their favourite photos change over time...another good reason why owning the masters is important! 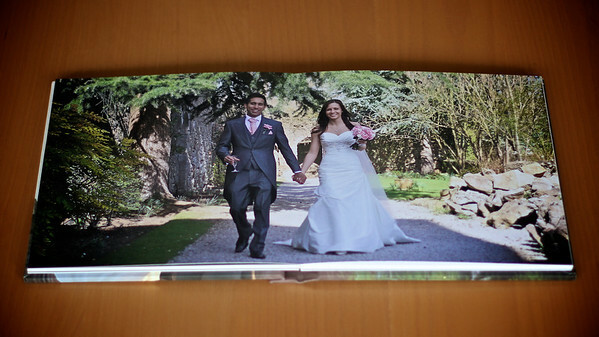 You could print a really nice photo book with your pictures - these work out at about £40 and are fantastic quality. You can do this yourself or just get me to help and I charge a small amount for my time. They also make a nice gift for family or friends. 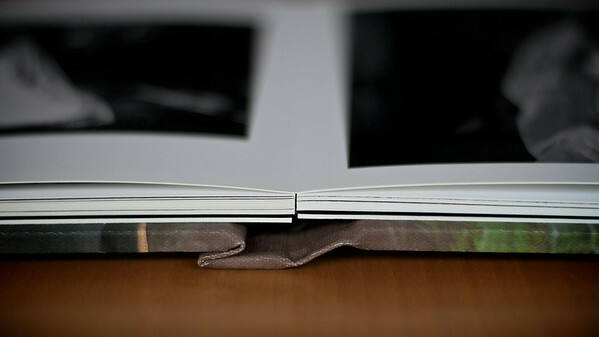 For albums, I prefer to work with Folio Albums. They really are beautiful and feel fantastic. To create one of these I charge £100 for my time and then you get the album at cost. 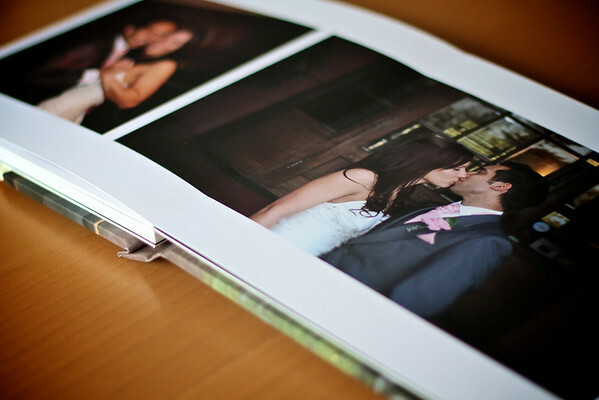 This is usually around £300 but varies based on size, cover, paper quality and number of pages.